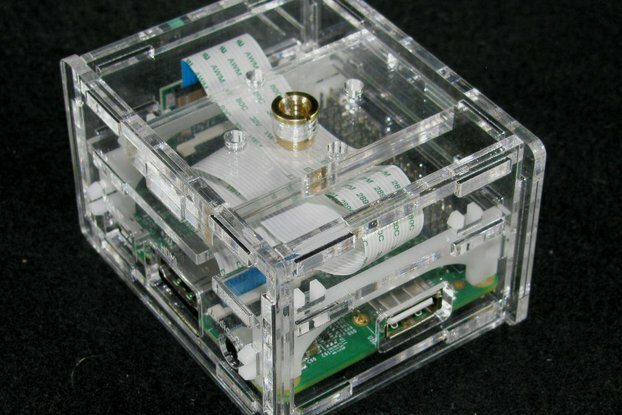 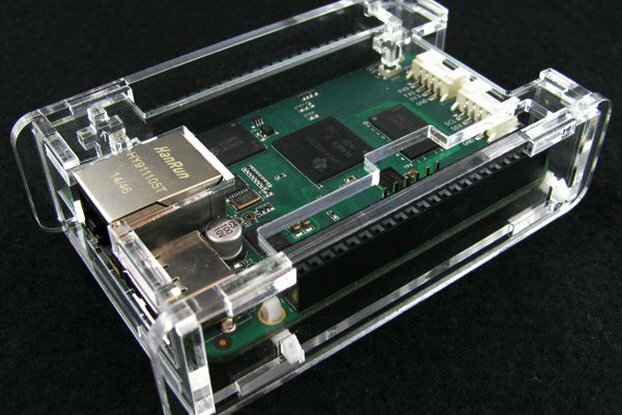 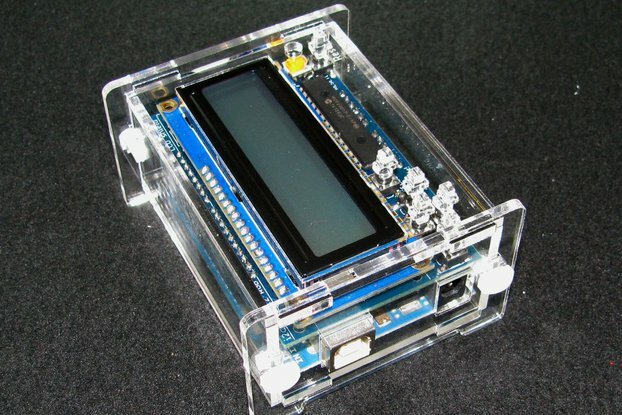 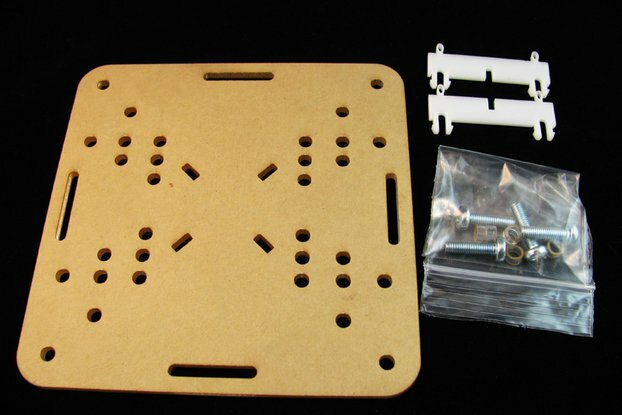 This mounting plate allows you to clip down your Raspberry Pi and a 400-point breadboard. 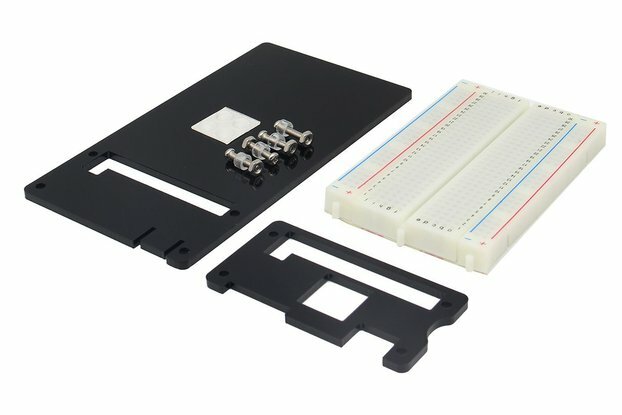 This mounting plate allows you to clip down your Raspberry Pi and a 400-point breadboard, making prototyping simple circuits with the Raspberry Pi a synch. 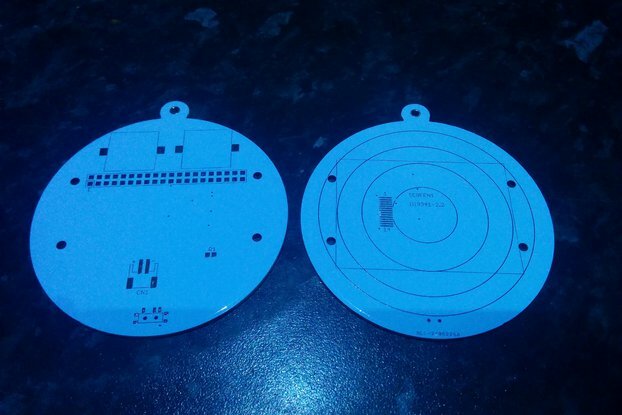 The GPIO expansion header pinout is even etched on the mount! 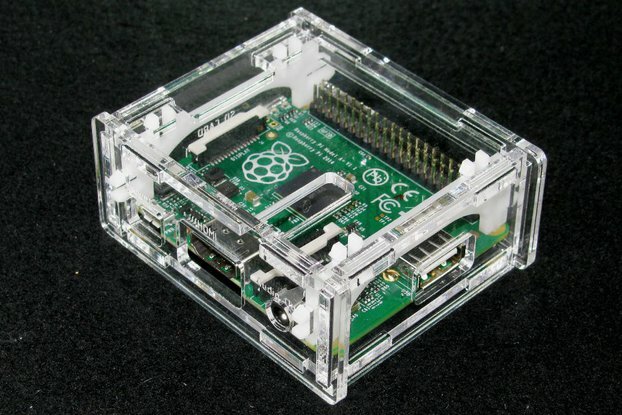 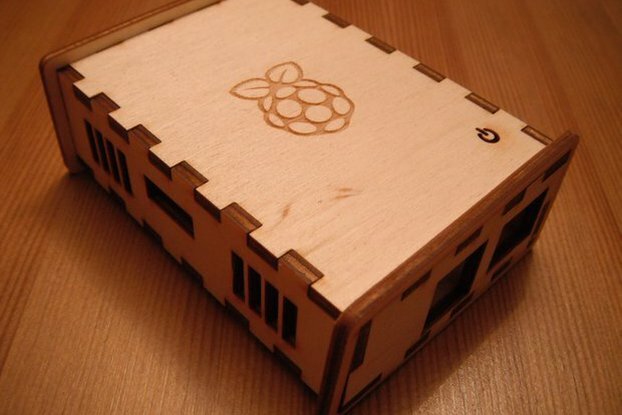 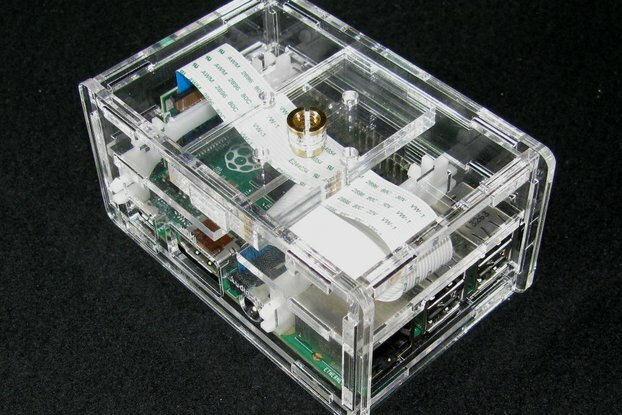 Includes laser cut mounting plate in your choice of black or clear acrylic and all the hardware needed to mount your Raspberry Pi including PCB clips and rubber feet. 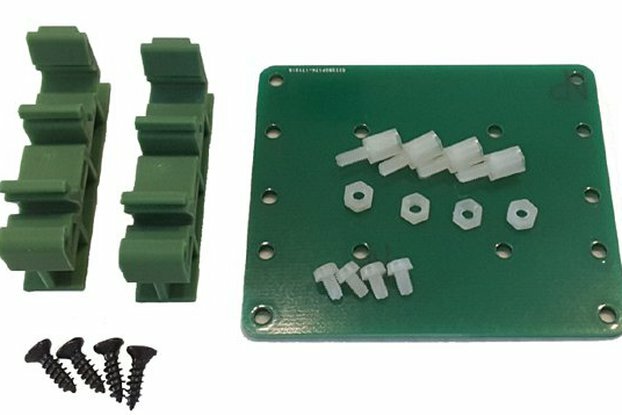 DOES NOT include 400-point breadboard.